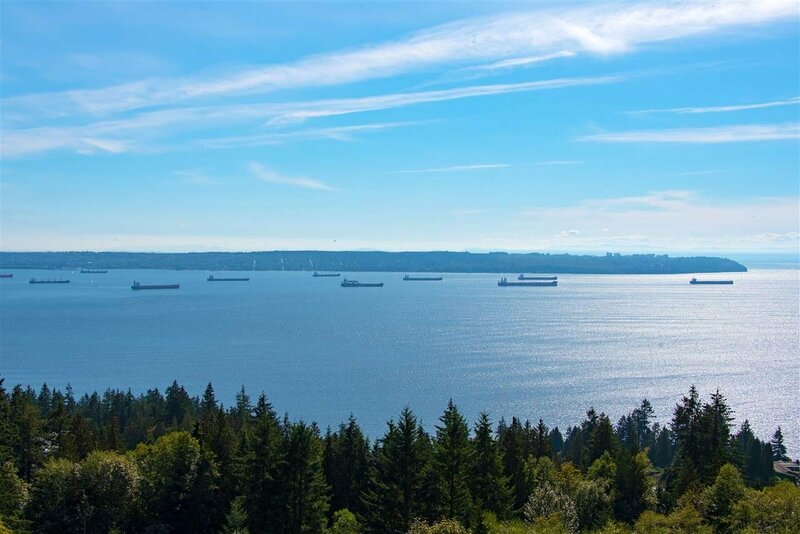 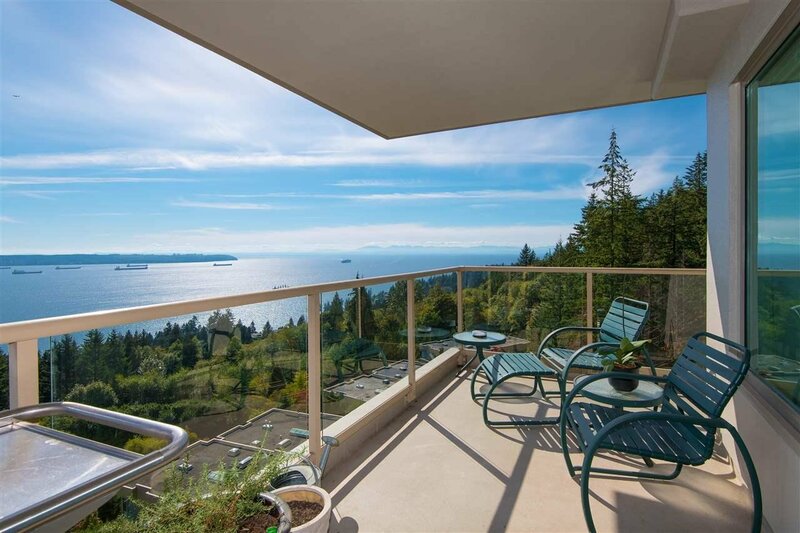 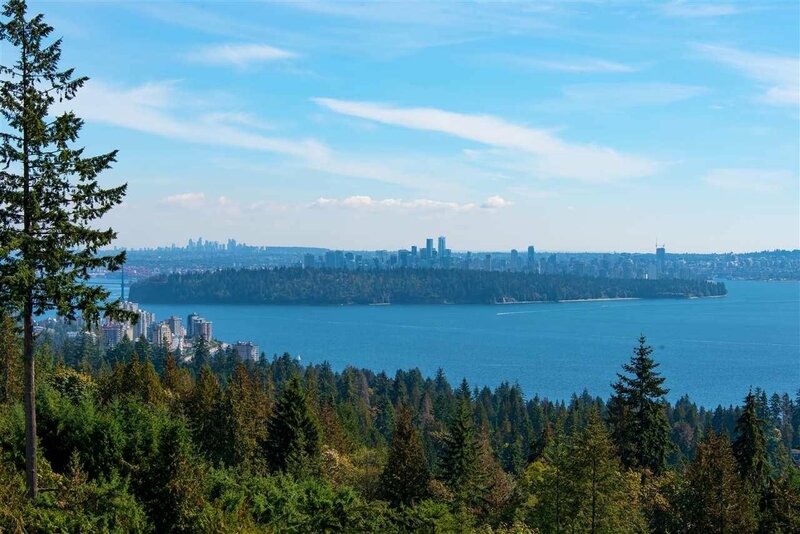 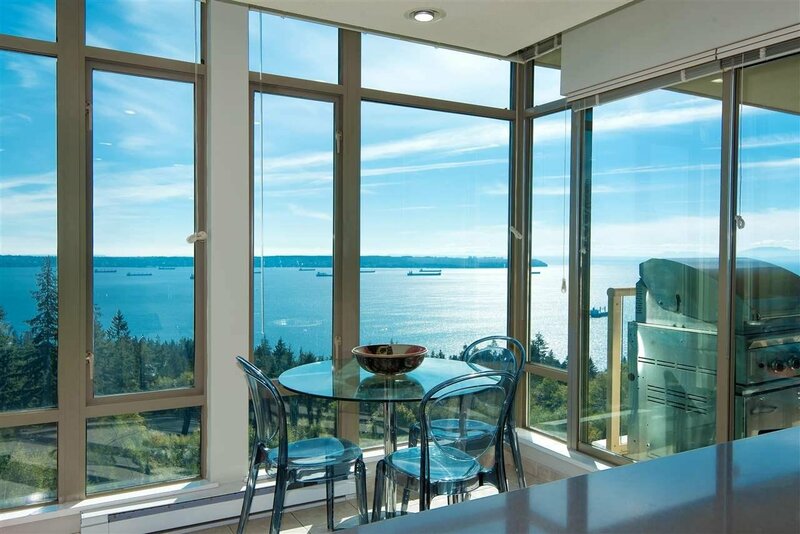 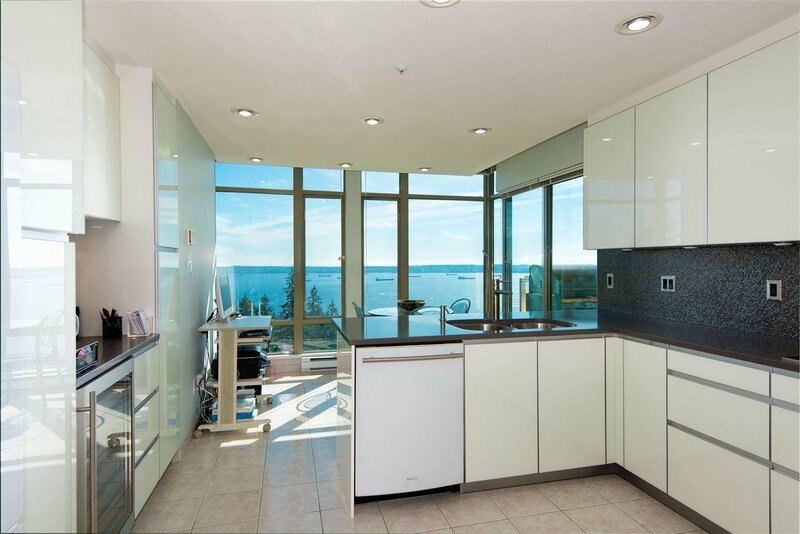 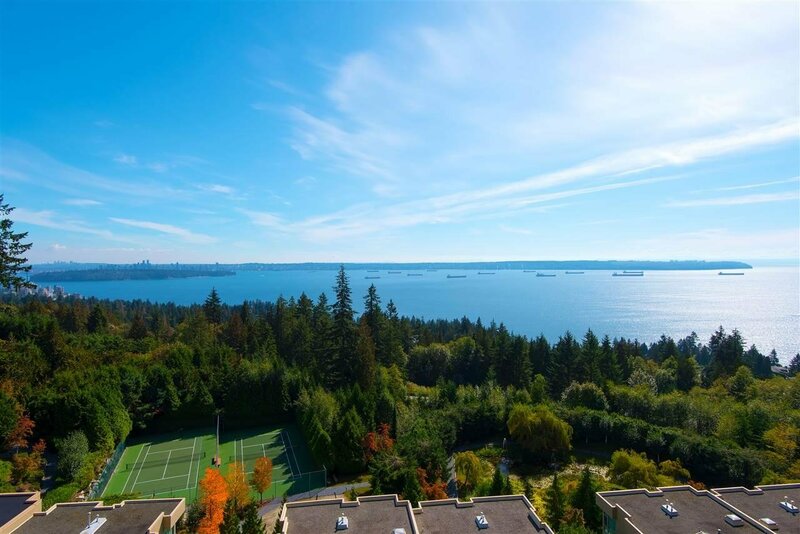 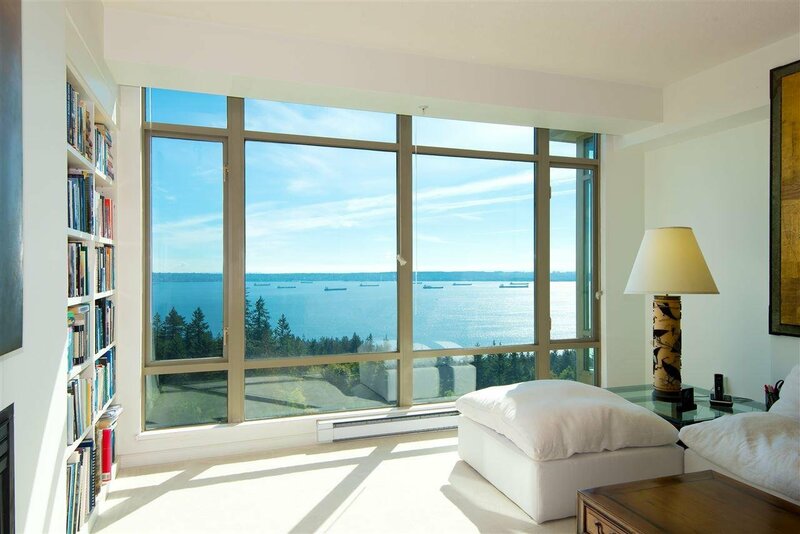 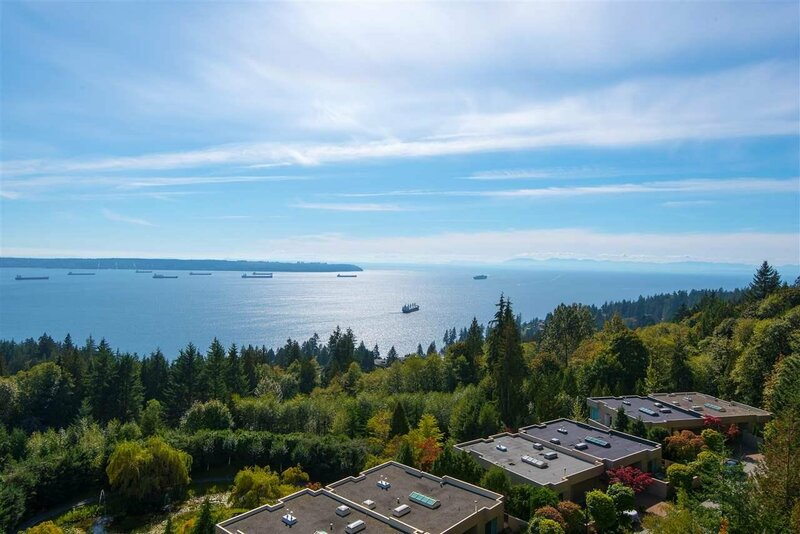 SUB-PENTHOUSE 2 bedroom & den suite at Deer Ridge offering unobstructed, ocean, city and island views. 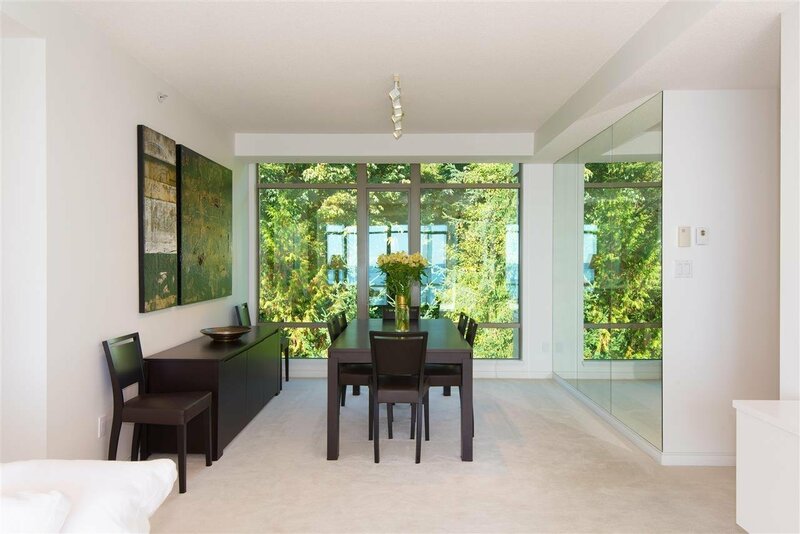 This home is located on the west side of the building and offers you COMPLETE PRIVACY as there are no other neighbouring towers within view. 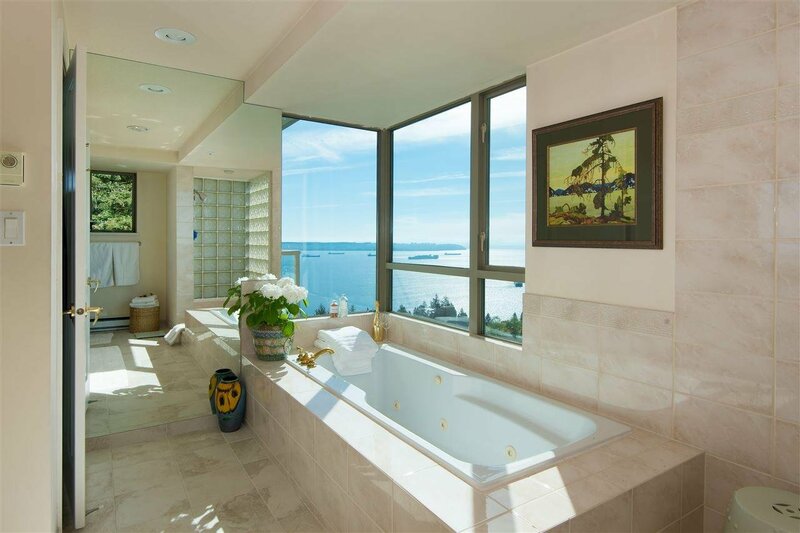 Offering over 1,700 sq.ft. 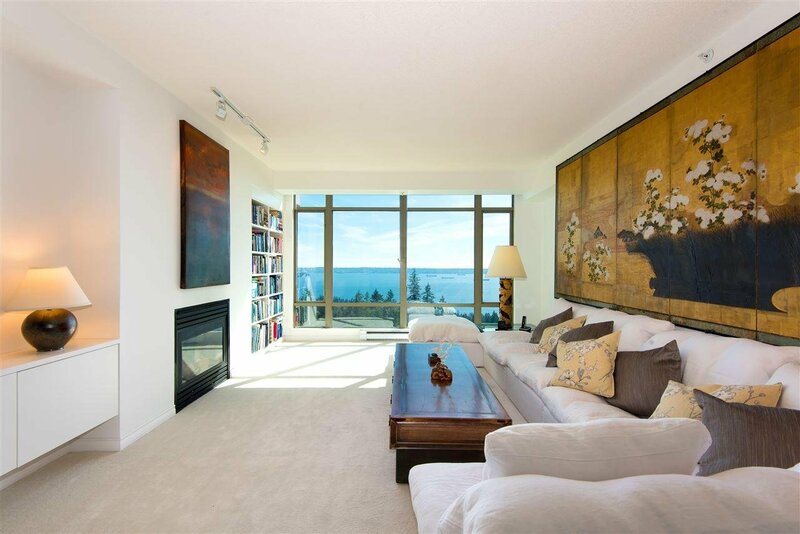 on one level and a functional floorplan with spacious principal rooms that can accommodate house sized furniture. 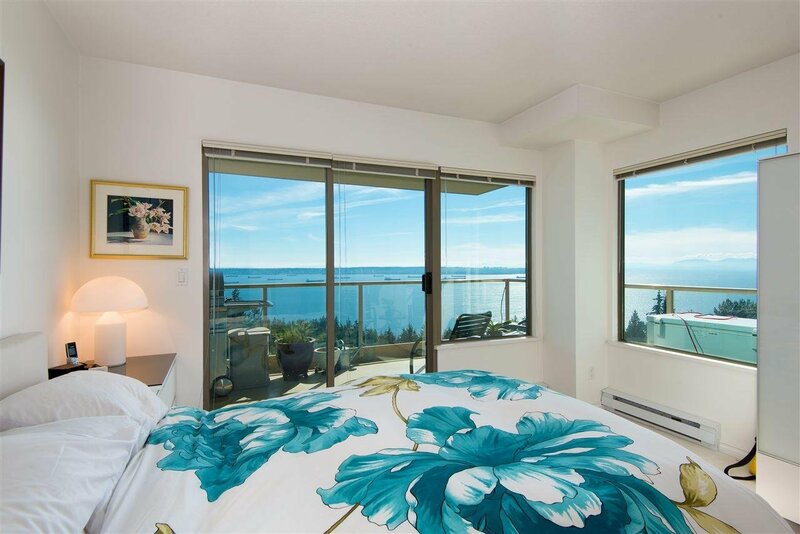 Meticulously maintained by the original owner the kitchen has been updated with newer appliances, cabinetry and quartz counters. 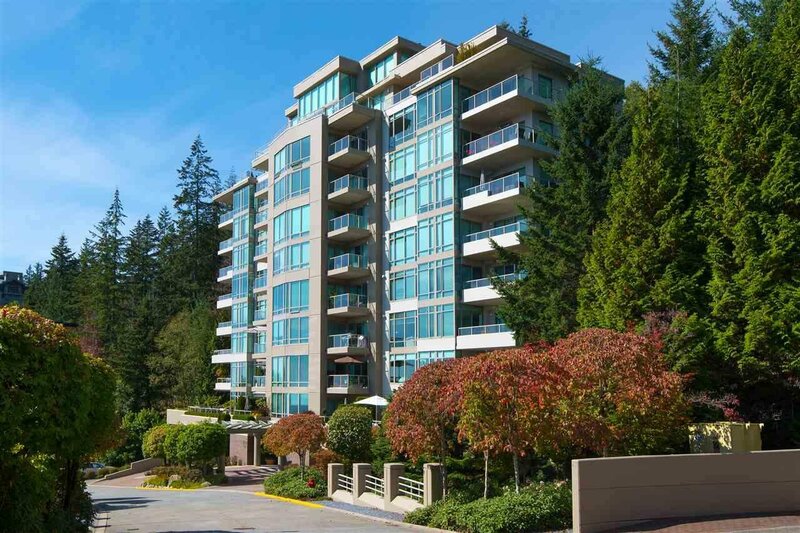 Secured parking for 2 cars and 1 storage locker. 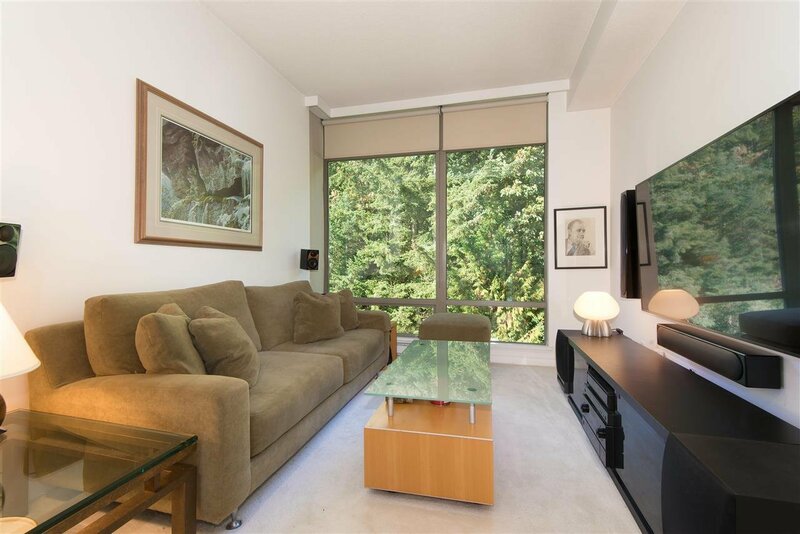 Just 3 suites per floor - the complex encompasses 13 acres of lush grounds with walking trails & tennis courts. 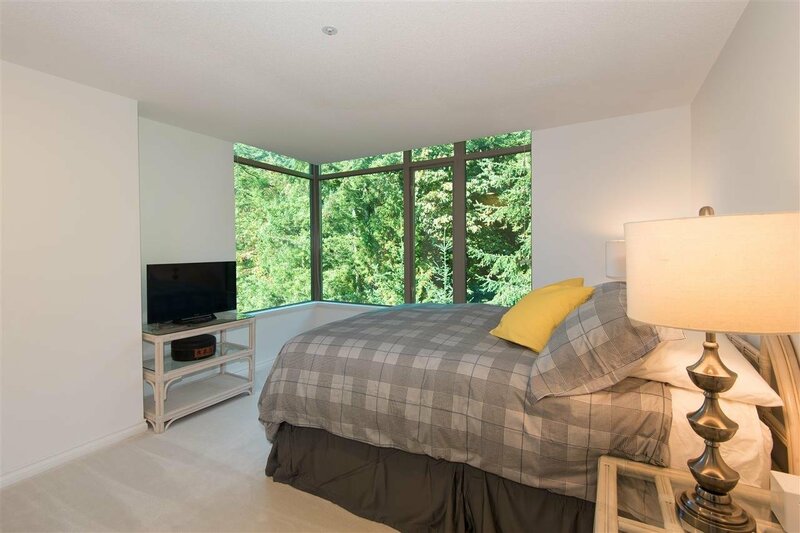 Minutes to all amenities and walking distance to Mulgrave School.